Well, next move was check memory slots, I removed first slot and rerun server… and bingo! That’s it! I never tried to install a Windows 2003 server with IIS and PHP, but yesterday, i finally assumed that all you can do with Apache with mod_proxy, mod_rewrite and mod_deflate and PHP, will multiply the potency opposite IIS. Later that, you achieve to view a page with <?php phpinfo(); ?>, but not, you see there are some modules missing and not loaded. So, where is the path to php.ini? 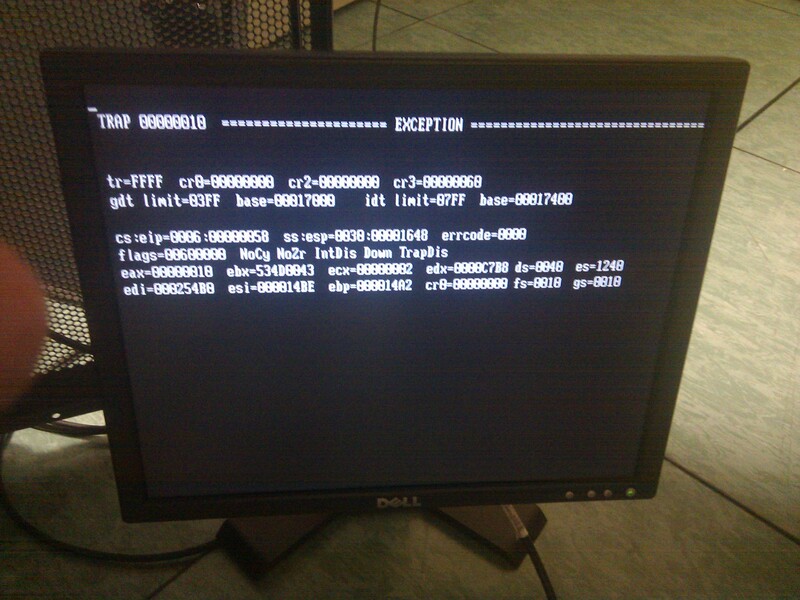 Ok, it’s on C:\Windows\php.ini. Let’s copy it to that directory and uncomment extension to load them. Ok, let’s start a Drupal installation… Oh! Gosh! When you drupal try to access to mysql to install DB you got: “PHP has encountered an Access Violation at 01B2AC5A”. Well, let’s see again. I found this:http://www.experts-exchange.com/Web/Web_Languages/PHP/PHP_Windows/Q_21059061.html. And it doesn’t solve my problem. WTF!